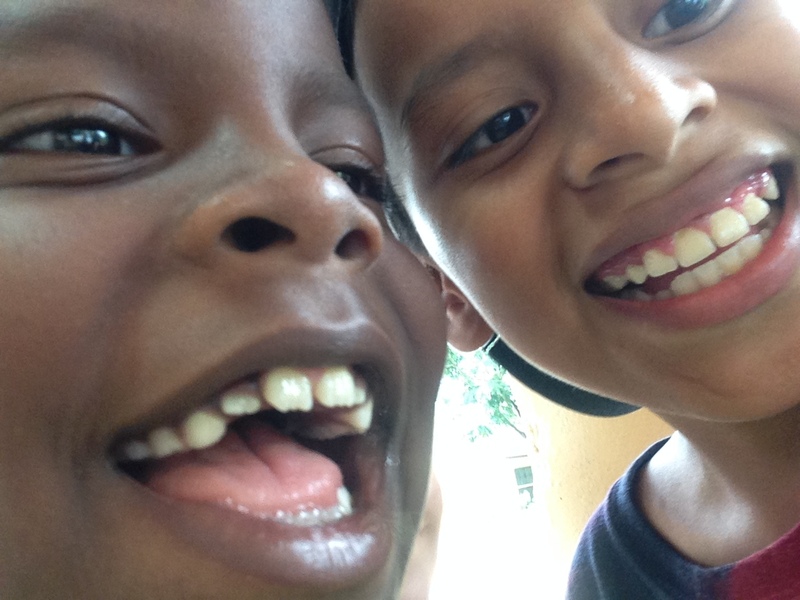 Today was a wonderful day for the U of U Movement Exchange group in Panama! We began the day with an awesome “Flying Low” class, a technique based on fluidity and floor work, and a quick trip to the local craft market. We all got to enjoy freshly made empanadas on the way to the University, treat of Juan Carlos! Our dancers and professors from both the Ballet and Modern Dance Departments taught classes at the University of Panama. Savannah taught Contemporary Ballet, Breeanne taught Modern Dance, and Professors Claudio and Weber taught a Teacher Workshop. After lunch, some of us went to the National Ballet School to perform a piece by our own Professor Weber, as well as teach a class to all the students. 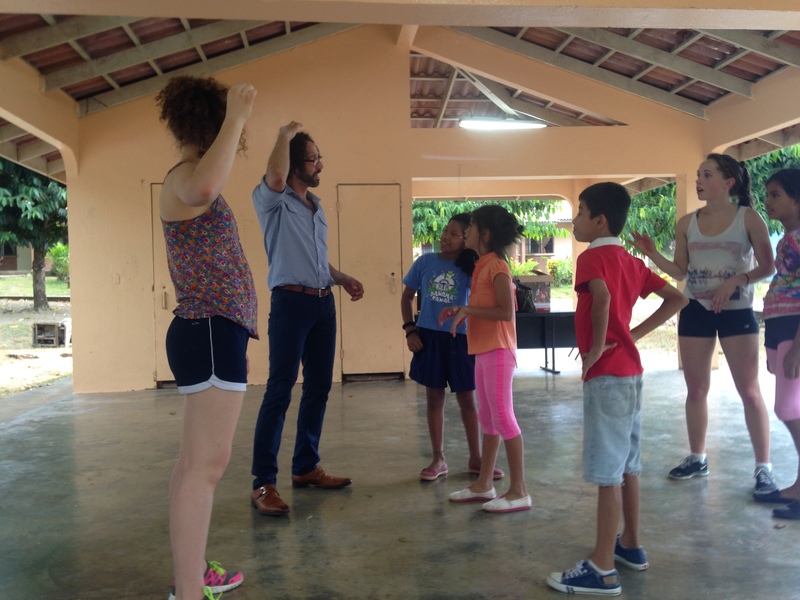 The rest of us went back to the Aldea SOS Children’s Village to dance and play with the children for the last time. Grace taught a wonderful Movement class for the 5-9 year olds, where students were able to create their own creative forms with partners. Jenna also taught a great class to the older children and teens that was dynamic and unifying for the entire group. Our time there ended with a dance party and creative play, each of us spending time with individual children and making memories to last a lifetime. Although we were sad to leave that place, it’s good to know the children of Aldea are in good hands, and Movement Exchange is continually putting forth effort to bring dance to them. Shannon, one of our dancers, had a birthday today. We all pulled together to throw her a [little] surprise party, especially Tina [our director/host/guide]! It was wonderful, and was a great example of how close we’ve become this week. Later, we were able to cook at the hostel and enjoy a communal meal, reminiscing and planning for future projects. To top it all off, an amazing firework display went off tonight, which we were able to watch from the top of Magnolia Inn! We all agree, today was fantástico! 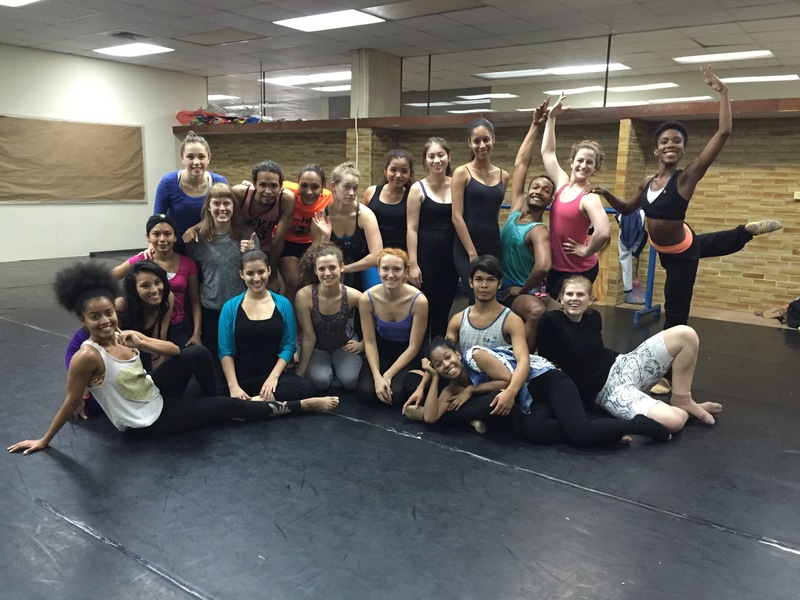 Sophomore class at the University of Panama did incredible work in Savannah’s Contemporary Ballet class!